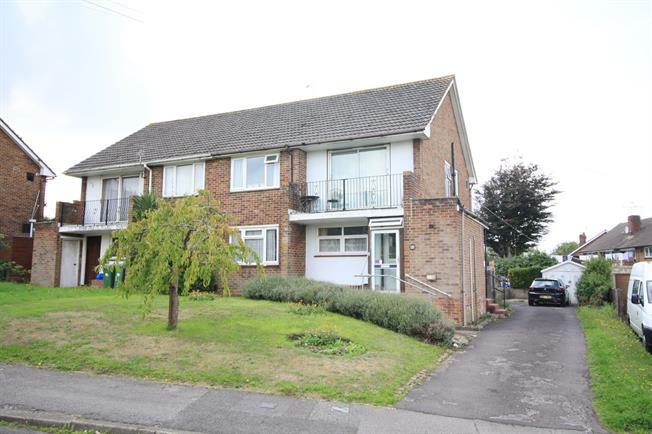 2 Bedroom Maisonette For Sale in Southampton for Asking Price £170,000. Morris Dibben are delighted to market this two bedroom ground floor maisonette for sale. The property is need of modernisation however presents a fantastic opportunity for either a First Time Buyer or Investor. The property comprises of an entrance hall which in turn leads to the spacious living room, kitchen, two double bedrooms and wet room. Other benefits to this property include gas fired heating, access lift to garden, outside cupboard, uPVC double glazing and parking. UPVC double glazed door, opening onto the patio. Double glazed uPVC window facing the rear overlooking the garden. Double glazed uPVC window with obscure glass facing the side. Low level WC, wet room, wash hand basin.